The spectacular grounds of Leeds Castle will once again play host to this wonderful classical concert! This iconic event is a highlight of Kents summer season and attracts thousands each year to be entertained by this amazing open-air musical delight. 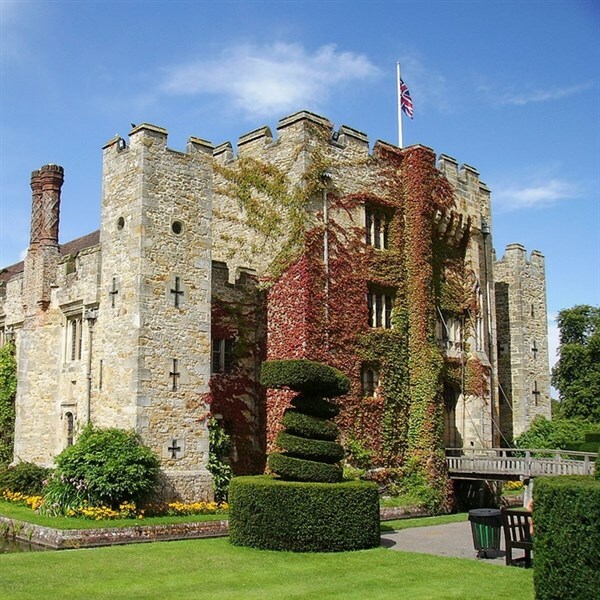 Our 4* Hotel is ideally located right next to Leeds Castle and built around a Georgian country house in 26 acres of private grounds. The hotel offers a brassiere restaurant, comfortable bar and fully-equipped leisure facilities including gym, swimming pool & sauna. All rooms are en-suite and feature flat-screen TV, tea/coffee facilities, telephone and complimentary wi-fi. The hotel has a lift but it does not service all floors. Your holiday inclusions are below. Day one takes us to our hotel, just minutes away from Leeds Castle, where we check in and enjoy dinner. 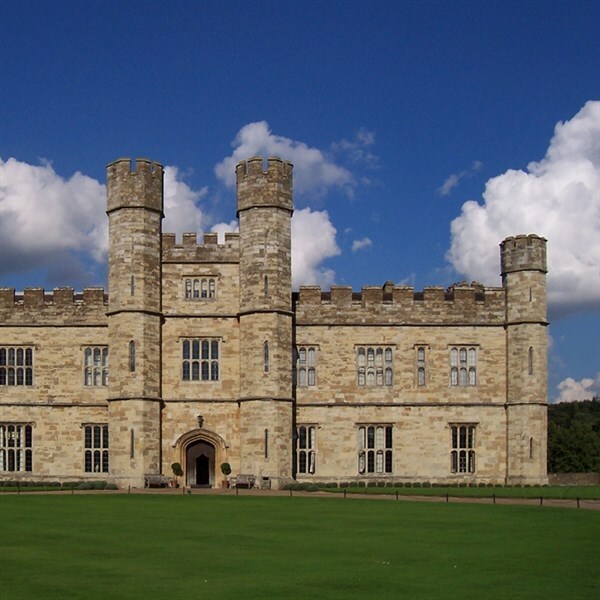 Leeds Castle Classical Concert - After breakfast on day two you can enjoy a free morning at leisure, why not take advantage of the hotel's wonderful Health Club & Spa? 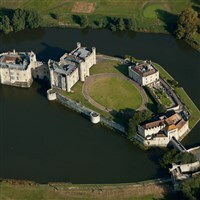 You can then collect your picnic and make your way to the grounds of Leeds Castle, as the afternoon and evening offers fantastic live entertainment with rousing classical music, field cannons and fireworks! Please Note: Dinner is not included this evening. - After breakfast on day three we visit the historic Cathedral City of Canterbury. 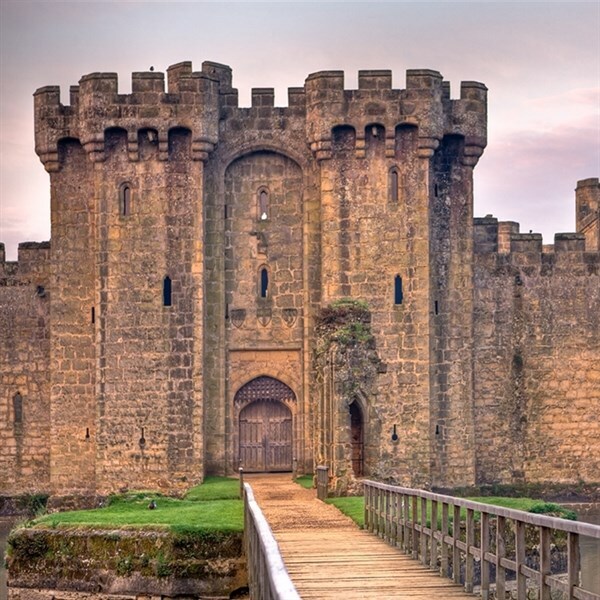 There's so much to see and do, you can visit the country's oldest Cathedral, visit the Roman Museum, explore the great shopping centre and much more! Day four takes us back to Lancashire after breakfast making comfort breaks en-route.